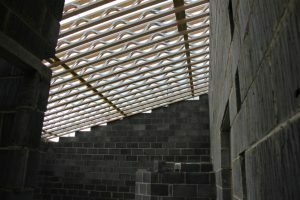 The company has diversified into various forms of building construction. 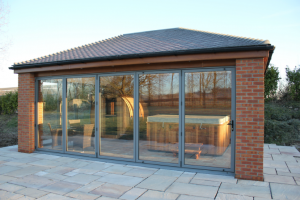 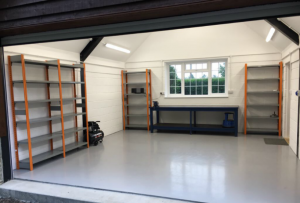 From Industrial buildings to new build houses, extensions and renovations. 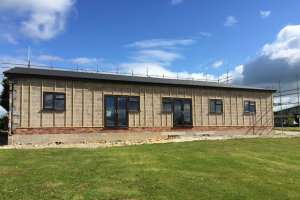 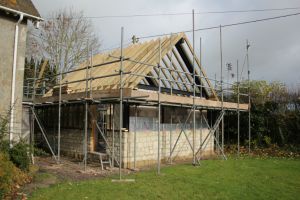 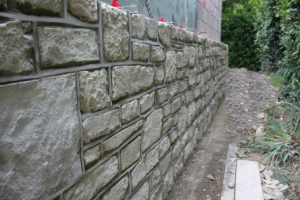 We now undertake projects from start to finish, including site surveys, drawings and planning applications through to project completion. 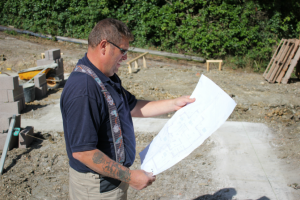 The business has invested in training and technology to enable us to offer a more complete package for customers. 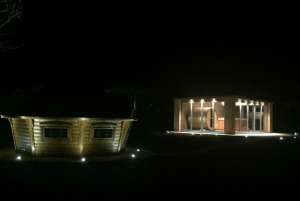 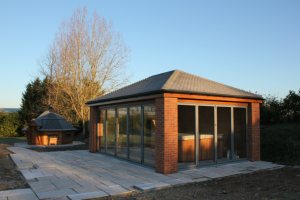 From initial site meetings and setting out through to detailed landscaping and finishing. 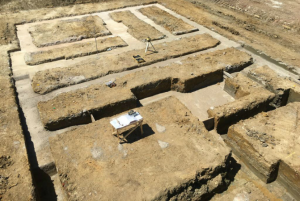 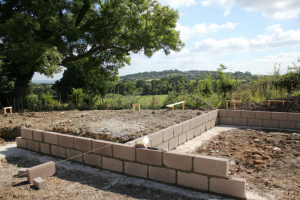 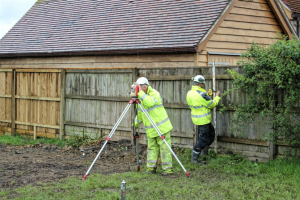 Setting out sites from drawings to excavate sites, excavating and pouring foundations and providing electrical, water and drainage runs from plans or as required. 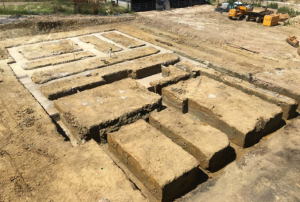 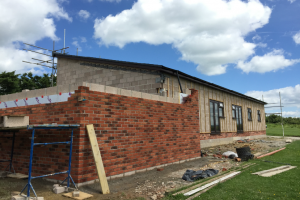 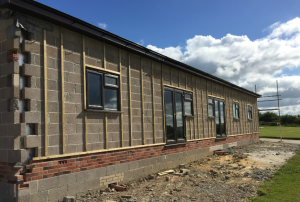 Below are a few examples of some recent construction work including a new build bungalow that has had the existing site excavated, foundations excavated and poured and all service ducts installed. 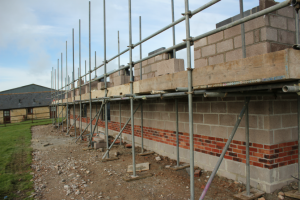 Block and brick work and block & beam floor up to damp proof course. 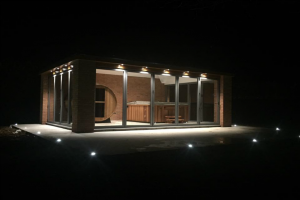 The client wanted the project to be in keeping with the existing property and blend naturally into the village environment. 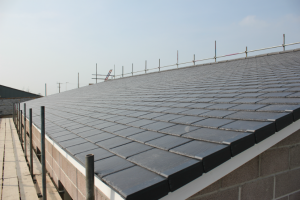 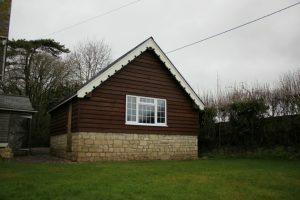 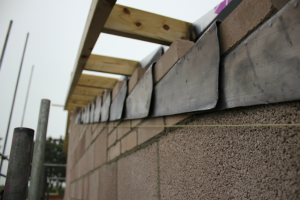 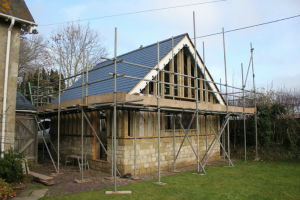 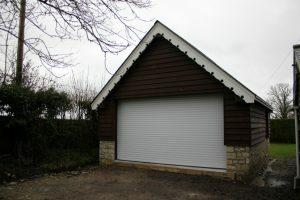 Every effort has been taken to match the natural slate roof of the property and match the barge boards to the existing. 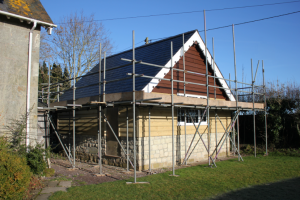 Images will follow to show the cladding being stained naturally to tie in with the existing. 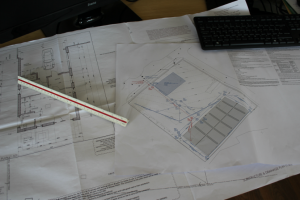 Below we have a couple of interesting projects for a client towards the end of 2016. 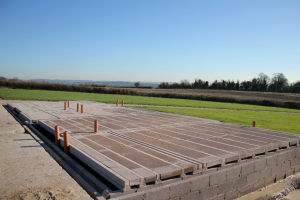 The first is an octagonal concrete base with services to house an octagonal custom barbecue building. 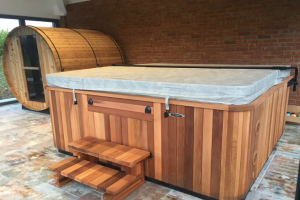 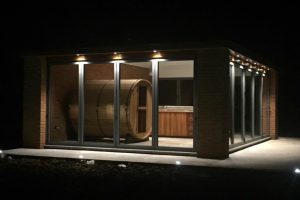 The second is a sauna and hot tub outbuilding.